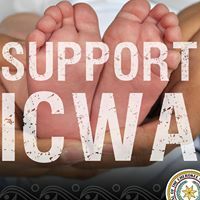 ICWA has not been amended, updated, or changed. Ever. The same language that Congress passed in 1978 is the same language in effect today. In 2015 the Bureau of Indian Affairs updated the ICWA Guidelines for State Courts for the first time since 1979. These non-binding Guidelines are considered persuasive by many states and are in effect now. State courts are using them in their decisions. 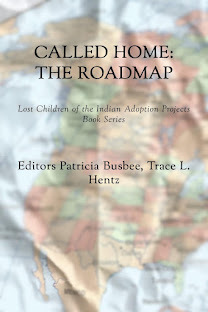 The National Council for Adoption (NCFA) and Building Arizona Families (BAF) challenged the implementation of the 2015 Guidelines in the Eastern District of Virginia (E.D.Va) where they lost a motion to dismiss. However, they have filed an appeal in the Fourth Circuit, which is where the case currently sits. Also in 2015, the Department of the Interior proposed federal regulations. Those regulations went through an intensive comment period (you can still read all of those comments here). The regulations have not yet been promulgated, which means the federal government has not released them pursuant to the Administrative Procedures Act–which means they do not currently exist. No one knows when they will be promulgated, or what they look like at this point. People (including us) speculate on when or if they will be promulgated before the end of the Administration, but we do not know. We do anticipate (speculate) there will be litigation over the regulations if/when they are. Finally, the Goldwater litigation, which attracted a big splash of media attention when the complaint was filed in 2015, is on-going. 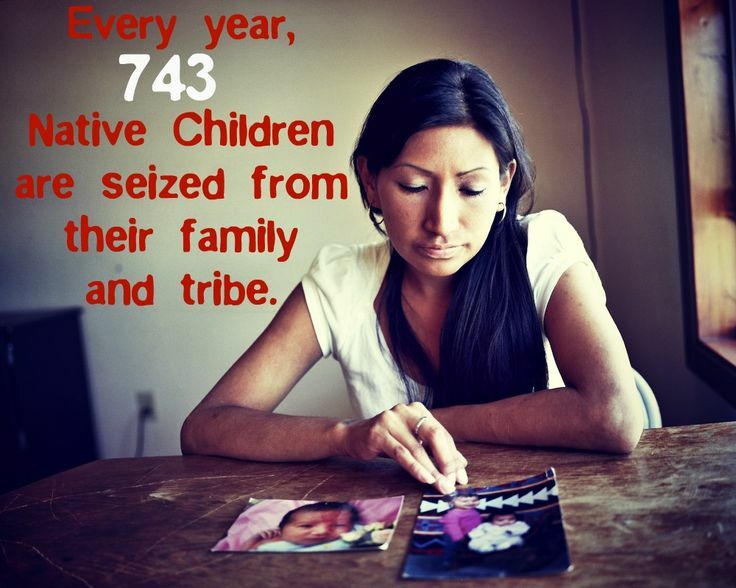 Their goal is to have a court find that ICWA is a race-based law, meaning that the law would be subject to strict scrutiny in the federal courts (you can read a Wall Street Journal op-ed by the Goldwater attorneys discussing this here, but only if you want to and you probably don’t). 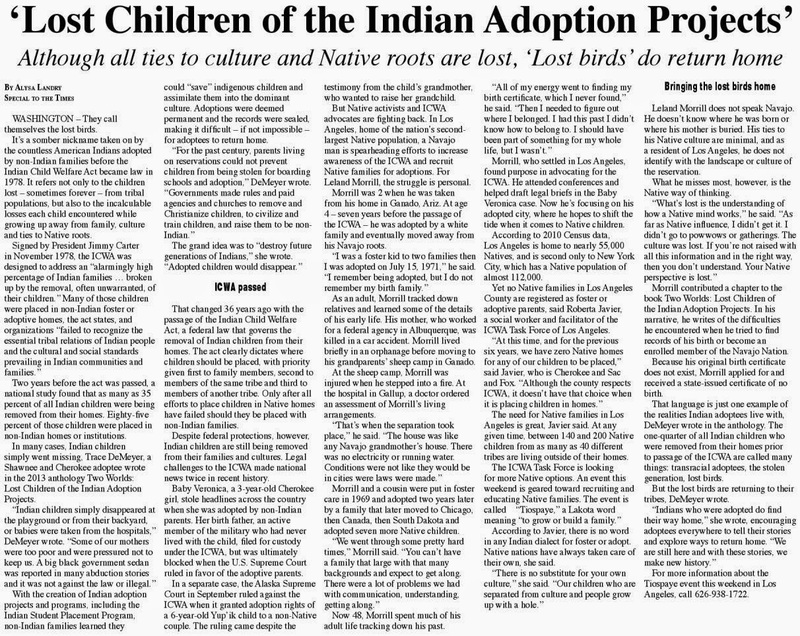 This, of course, completely disregards long settled federal and state law (1) regarding tribes, tribal people, political status, and citizenship, which NICWA addresses perfectly at the end of an article here (and you can now disregard the reporter’s claim that ICWA has been amended because you’ve read this post and know that’s wrong). Along those lines, the plaintiffs in the Goldwater case just tried to add two new named plaintiffs, one of whom is not eligible for membership in any tribe. This has led to recent filings by both the federal and state governments named in this case asking the judge to dismiss. 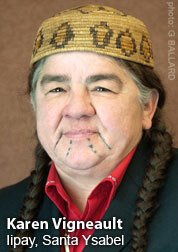 Both filings explain in detail why ICWA is not a race-based law. (1) See, e.g., In the Interest of A.B., 663 N.W.2d 625, 636 (N.D. 2003); In re A.A., 176 P.3d 237, 240 (Kan. App. 2008); In re Adoption of Hannah S., 48 Cal. Rptr. 3d 605, 610-11 (Cal. Ct. App., 3rd. Dist. 2006); In re Interest of Phoenix L., 708 N.W.2d 786, 797-89 (Neb. 2006), rev’d on other grounds; Matter of M.K., 964 P.2d 241, 244 (Okla. Ct. App. 1998); In re Marcus S., 638 A.2d 1158, 1159 (Maine 1994); State ex rel. Children’s Services Div. v. Graves, 848 P.2d 133, 134 (Or. Ct. App. 1993); In re Miller, 451 N.W.2d 576, 579 (Mich. App. 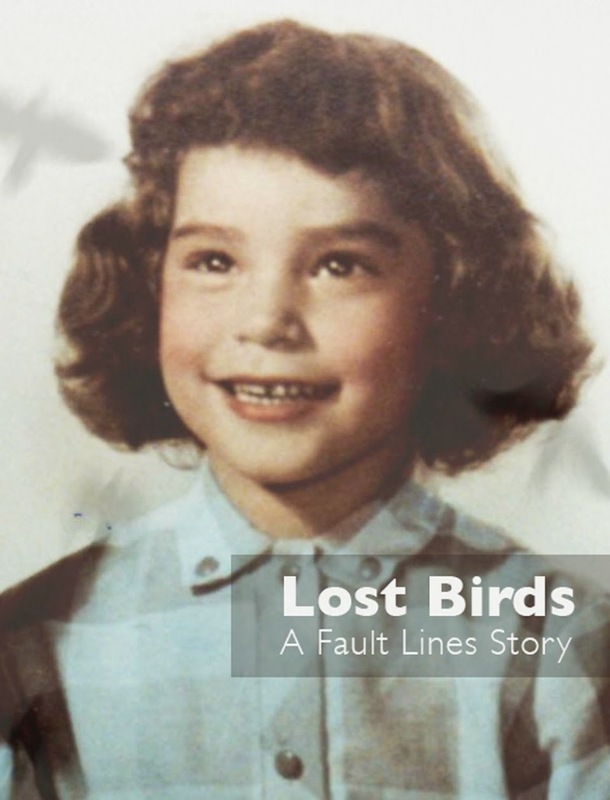 1990); Matter of Appeal in Pima County Juvenile Action No. S-903, 635 P.2d 187, 193 (Ariz. Ct. App. 1981); Matter of Guardianship of D.L.L., 291 N.W.2d 278, 281 (S.D. 1980).